We value environments & settings that support our mission. This is a time to affirm that we really do value our environments & help us be ready for your guests this fall! 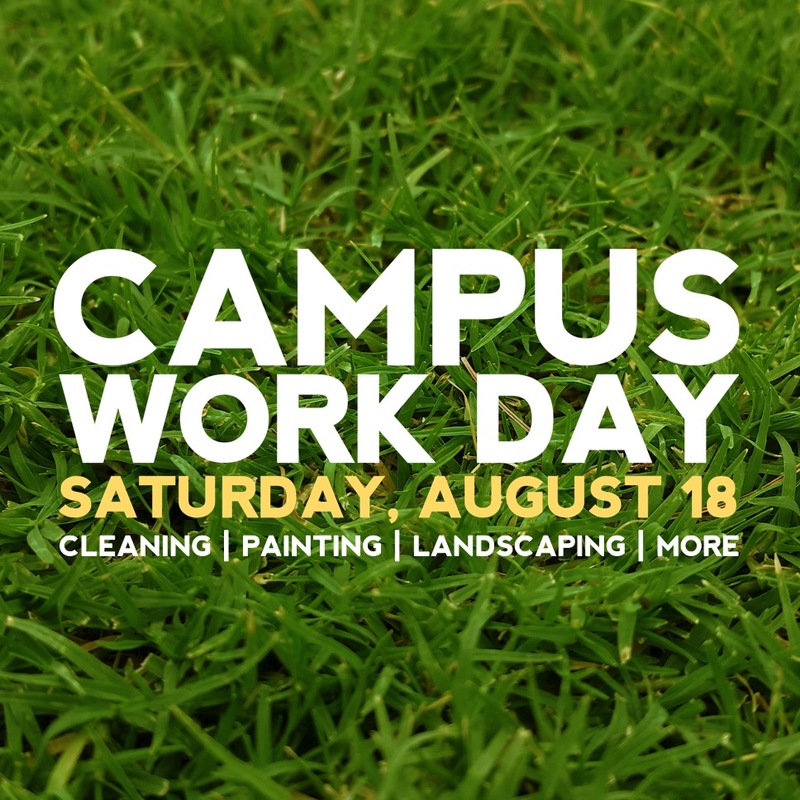 Come help us on Saturday, August 18 to update, maintain, and prepare our campus for our community & visitors, as we paint, rake, and clean up from 8am-12noon.